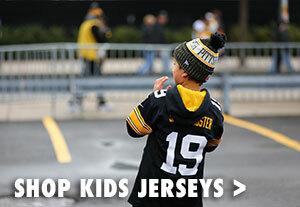 Top off your little Steelers fan's outfit with the Pittsburgh Steelers Youth Underdog Cuff Knit Cap. 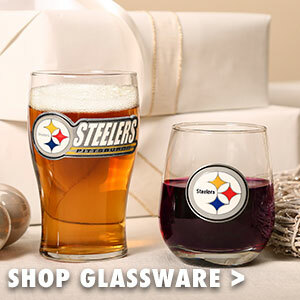 Whether they're at the game or playing in the snow, you won't have to worry about their head getting cold! 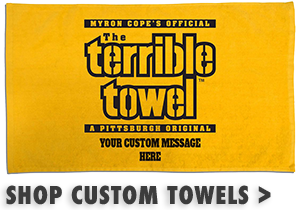 This knit cap features an embroidered Pittsburgh Steelers logo on the front cuff and a woven wordmark on the front and back of the cap. 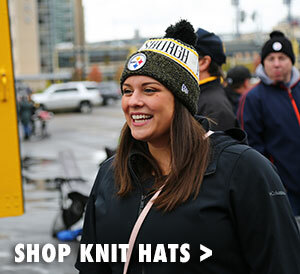 Help your Steelers fan get into the football spirit with this Pittsburgh Steelers knit cap.